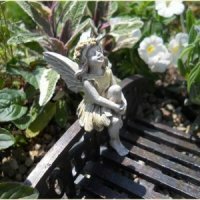 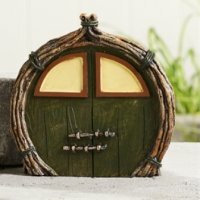 We get our fairy garden houses and accessories from many different places. 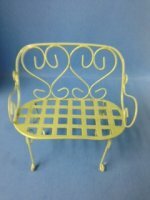 Shipping costs may be higher on houses and larger pieces due to the extra weight of the items. 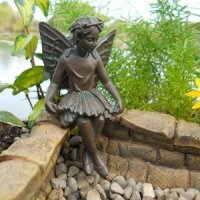 Be sure to check out our site called, "Real Mini Gardens" to see pictures of these pieces used in real garden settings.